Select a Headline to Learn More! 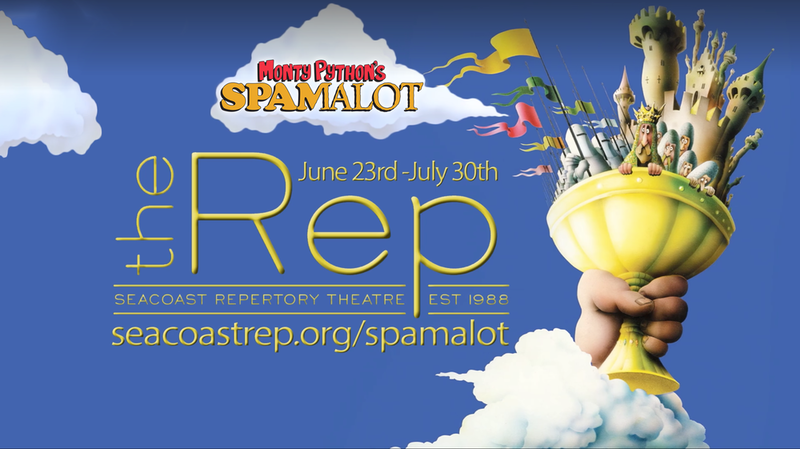 The Seacoast Repertory Theatre of Portsmouth, NH presents SPAMALOT for six weeks and 30 performances! Brendan is in the ensemble.